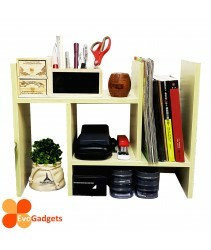 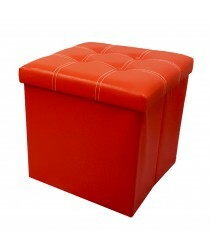 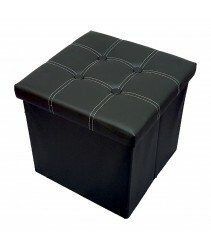 VERSATILITY - Multifunctional function, ideal to be use as a bedside table, sofa side table, corner table and etc. 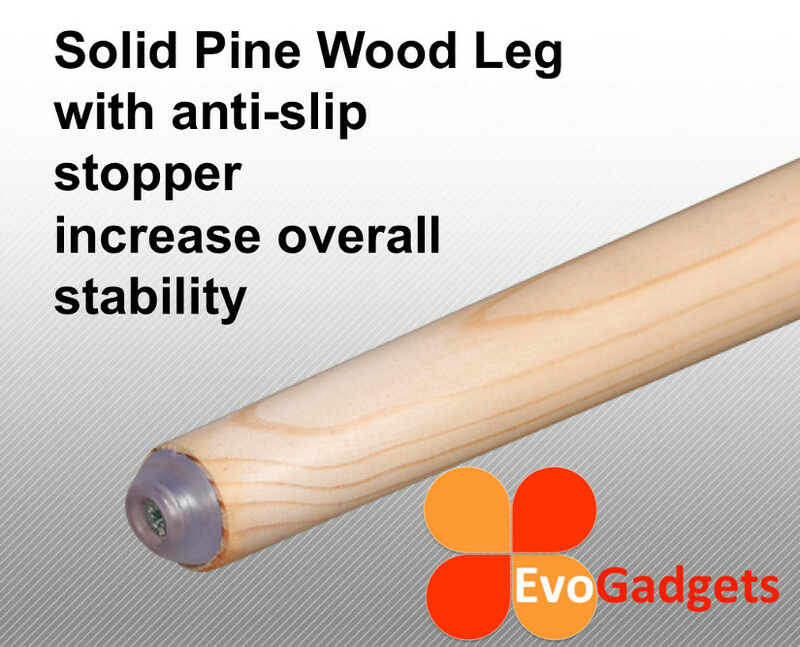 EASY - Easy to install and clean. A simple bedside table that make your bedroom / living for organize. 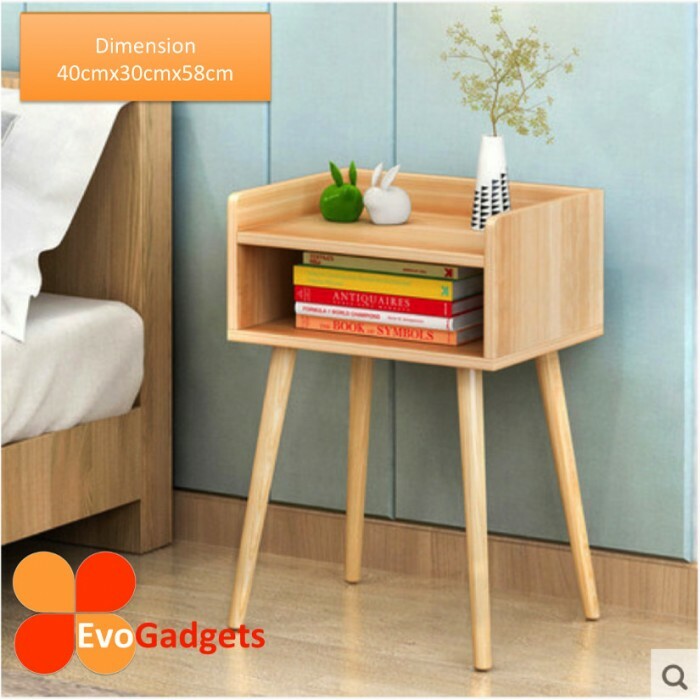 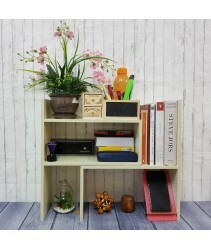 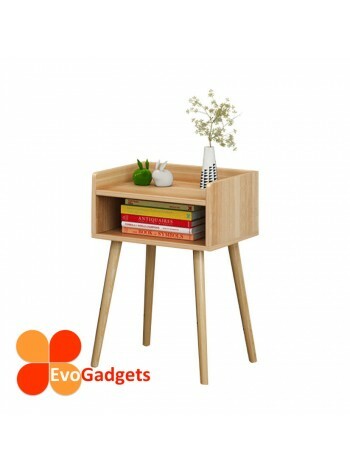 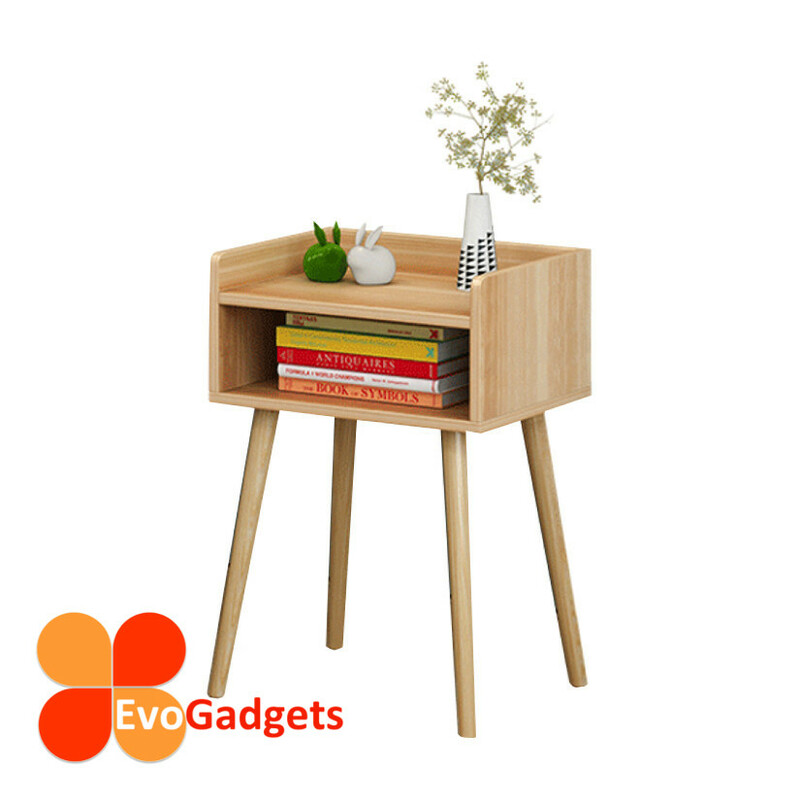 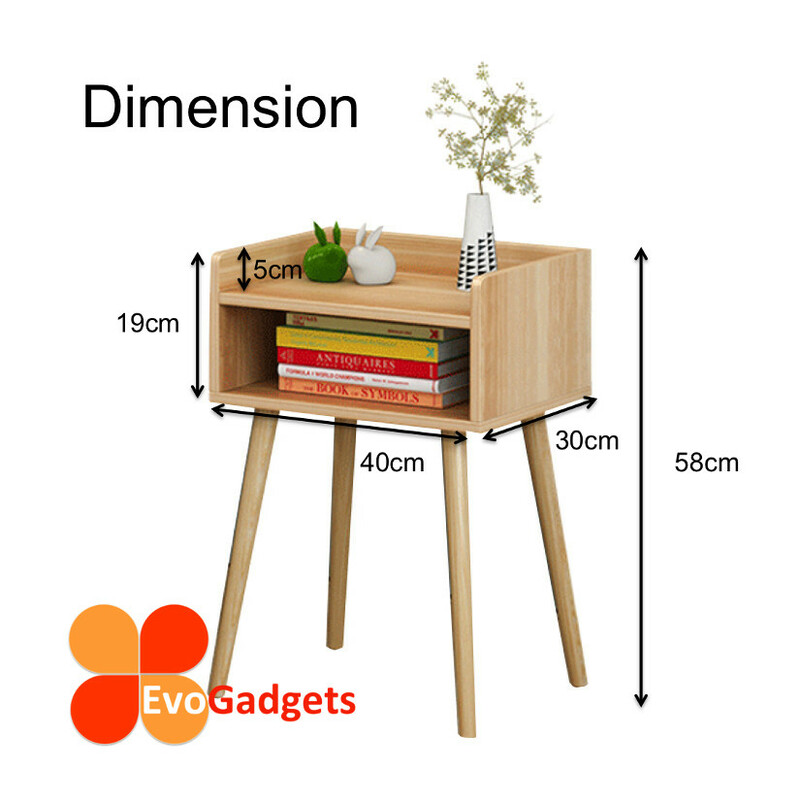 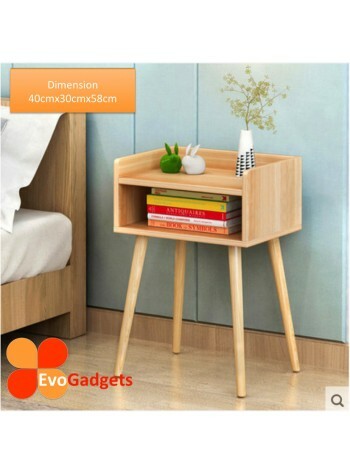 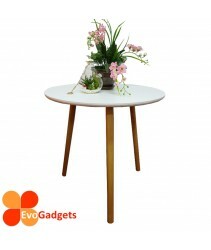 This is a simple and stylish bedside table that able to match your existing furniture easily.